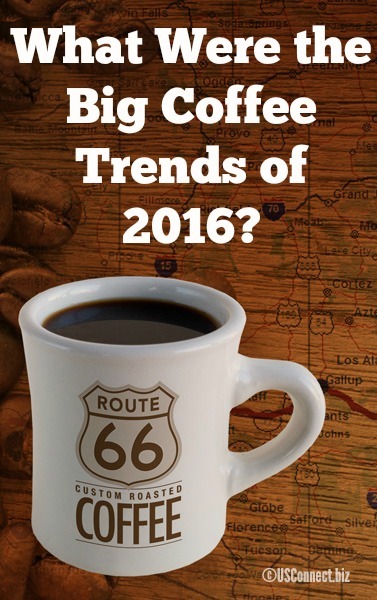 What Were the Big Coffee Trends of 2016? Here’s the buzz on America’s favorite beverage – coffee! Plain Drip Coffee Consumption Is Declining. Between 2008 and 2016, past-day consumption of gourmet coffee beverages soared from 13% to 36% among 18-to-24-year-olds, and from 19% to 41% for those 25-39. Millennials Are Leading the Charge. 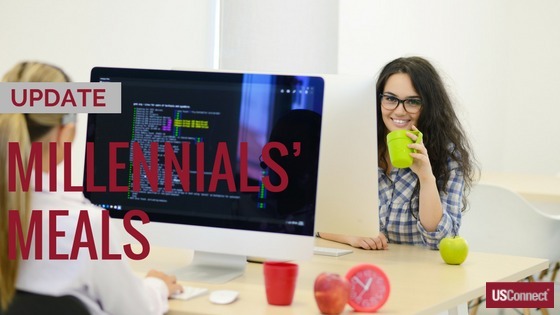 As this blog has noted multiple times, Millennials (those born between 1981 and 1997) are at the forefront of many workplace and nutritional trends, and coffee is no exception. The NCDT report found that “Millennials are drinking coffee out-of-home, turning coffee consumption into a public expression of individuality.” Millennials also crave a connection to the products they purchase, and tend to be willing to pay more for fair-trade-sourced coffee. From its first use in the sixteenth century to today, coffee has been a mainstay of many people’s days: especially their mornings. Many of us find it difficult to start the day without coffee’s caffeine and bitter flavor. A recent report, therefore, may strike terror in the hearts of many coffee drinkers. The Climate Institute recently released The Brewing Storm: The climate change risks to coffee, which suggests that wild coffee could be extinct by 2080. Want to make sure that our children and children’s children get to enjoy coffee too? Check out things we can do to mitigate climate change and issues for coffee growers.